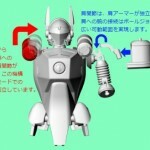 Tokunation › Kamen Rider › SH Figuarts AutoVajin Teaser Pics, Orders Opening Christmas Day? SH Figuarts AutoVajin Teaser Pics, Orders Opening Christmas Day? 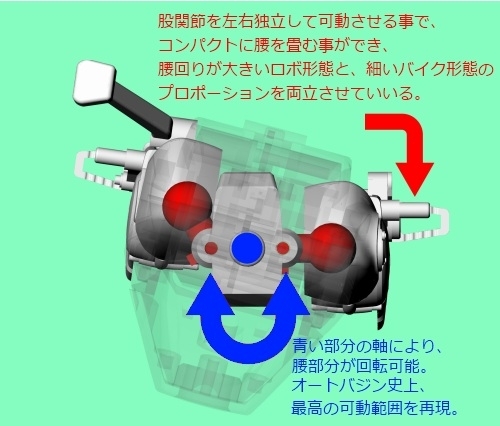 The 10th Anniversary of Kamen Rider 555 (or “Faiz” if you prefer) is next year, and in preparation for this event Bandai is preparing a new special release of Faiz’ bike- the transforming Auto-Vajin! Teased for release a few months back, a new preview gallery has come online. 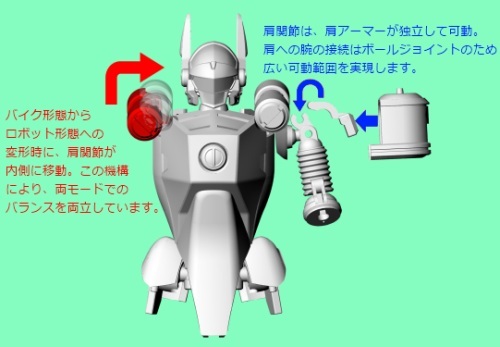 The Figuarts AutoVajin appears to be fully transformable! Full reveal is apparently set for Christmas Day, so stay tuned for further details! 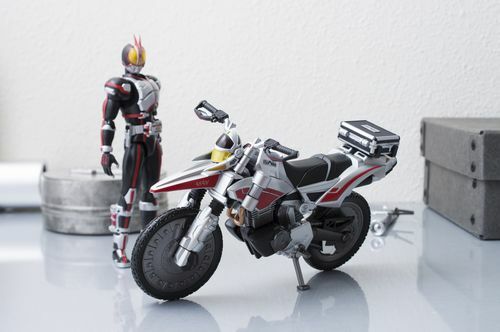 The 10th Anniversary of Kamen Rider 555 (or "Faiz" if you prefer) is next year, and in preparation for this event Bandai is preparing a new special release of Faiz' bike- the transforming Auto-Vajin! 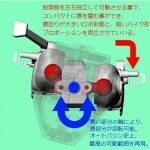 Looks like Machine Ittasha will finally have a friend. I wonder how much parts forming will be involved in the transformation? As long as there are no parts left of to the side then I'm fine, but to me it looks pretty solid transformation to me so far. Any way this is now on my most wanted list. Well this was the key part needed for me to want to get it. 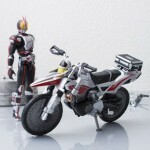 Now I must have it, along with the other Faiz figuarts. 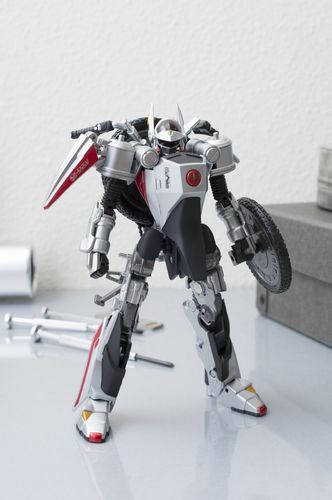 I haven't even watched Faiz yet but I want this thing so very badly! Fully transformable? A little parts forming here or there I'm sure but, Hell yes! 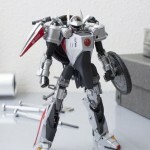 A SHF style robot/bike? Cool. I wont get it but seems nice. Hell yeah getting pumped for this.